During the off-season we decided we would experiment with the Vex program. We partnered with Boy Scout Troop 363 to hold an unofficial VEX competition. 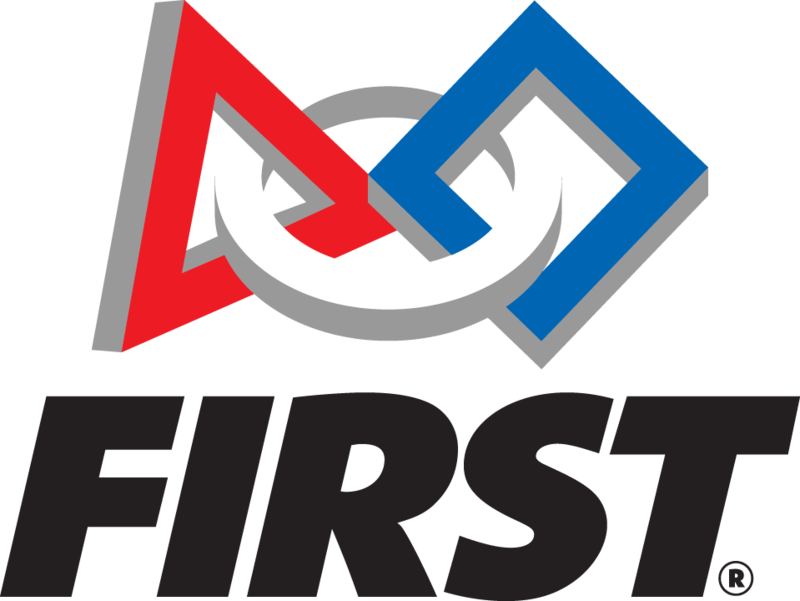 It was open to FRC teams, Boy Scout teams, father-son teams, and anyone else who wanted to participate. Our team had such a fun time hosting the competition, that we decided to form an official VEX team to compete in FVC.